The subjects for some key Ministries changed hands in a Gazette notice issued today. 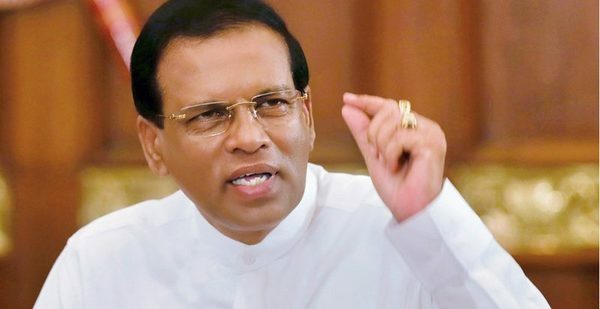 Accordingly Law and Order will now be under the Ministry of Defence headed by President Maithripala Sirisena while the Central Bank goes under the Ministry of Finance headed by Prime Minister Mahinda Rajapaksa. Sri Lankan Airlines has been placed under the Transport Ministry. Speaker Karu Jayasuriya says he is ready to face a no-confidence vote on him in Parliament. An investigation is likely to be launched on IGP Pujith Jayasundara over a transfer order given to Criminal Investigations Department (CID) officer Nishantha Silva, the Government said today.